I think I’ve got it. Here’s my answer, along with my thinking. Comparing your answer with mine, it occurs to me that one interesting spin-off from Daily Desmos is some motivation and a jumping off point for conjecturing and then proving trigonometric identities. 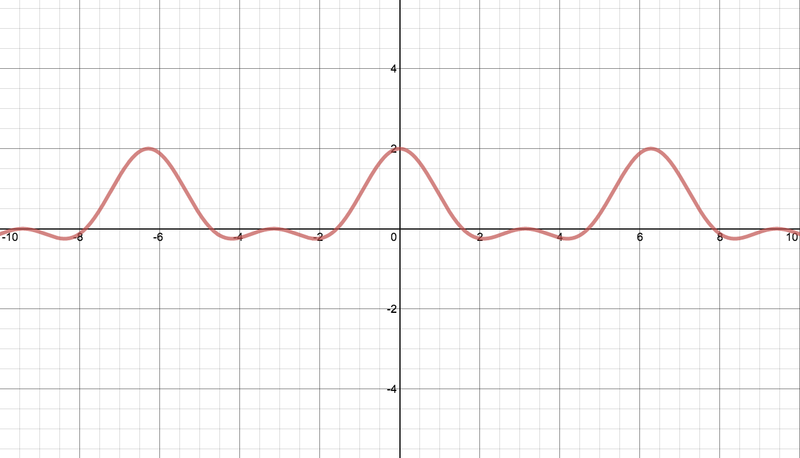 I have used Desmos to show the graphs, while proving trig identities. Students quickly see when they make an algebraic mistake. This technique also works well when expanding/condensing logs.